(CNN) - The wife of a former U.S. Marine tearfully bade farewell to loved ones Friday before she boarded a flight to Mexico, ending her battle to fight deportation. U.S. Rep. Darren Soto, a Florida Democrat who represents the district where the woman lived, had introduced legislation to stop her deportation. Soto on Thursday said letters were sent to President Trump and government agencies asking for a stay of removal. "If the president really claims to support veterans, he should stand with the Juarez family and reconsider Alejandra's deportation," Soto said in a statement. "While Mr. Juarez was abroad fighting to defend our country, Mrs. Juarez was at home raising his daughters, serving in the same manner as military spouses do across our nation." The Davenport resident has no criminal record but faced a removal order over her 1998 illegal entry into the United States, Soto said. She's married to a former Marine and Iraq War veteran, and they have two girls, ages 8 and 16, who are U.S. citizens. Juarez recently said her teen daughter will stay with her father in Florida while the younger one will go with her to Mexico if she's deported. "My heart is torn apart," she told CNN affiliate WESH in Orlando. Soto said he's disappointed by U.S. Immigration and Customs Enforcement's decision. The congressman has sought a stay of removal for Juarez under the parole in place program, according to WESH. The option, which U.S. Citizenship and Immigration Services says is granted on a case-by-case basis, allows members of the armed forces, veterans, enlistees and their families to stay in the United States. In a statement, ICE spokesman Bryan Cox said Juarez was initially apprehended and removed from the country after attempting to enter illegally from Mexico in 1998. He said she later illegally re-entered the United States after being removed -- which is considered a felony under federal law. 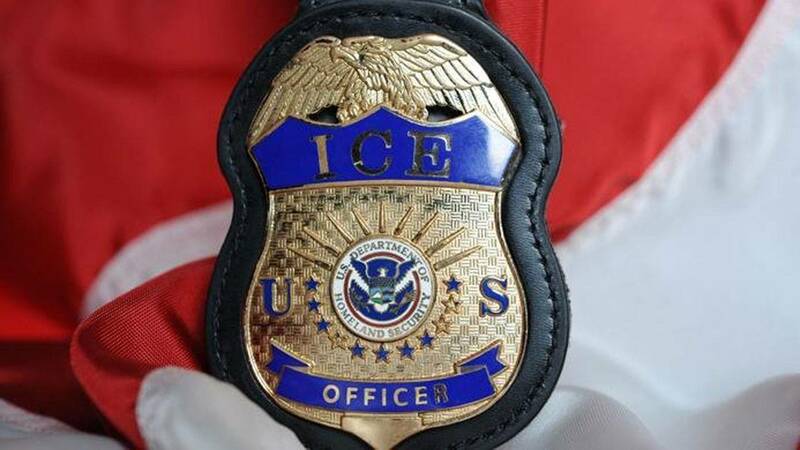 "ICE subsequently exercised temporary discretion by releasing her on an Order of Supervision and granted her temporary stays of removal in August 2015 and August 2016," the statement said. "At this time, Juarez must comply with her removal order and depart the U.S."